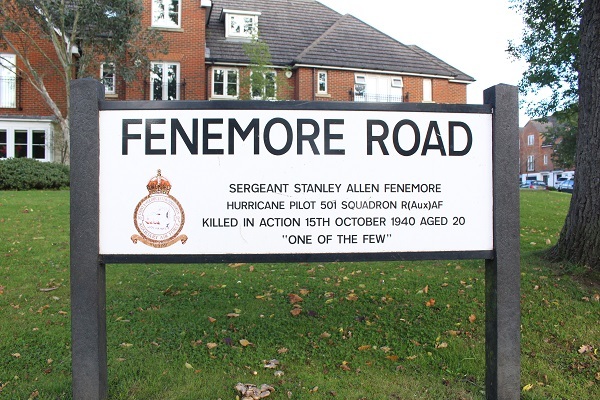 Stanley Allen Fenemore was born in Wavertree, Liverpool on 25 April 1920. His parents were William Allen Fenemore and Gertrude Fenemore, nee Turnbull. 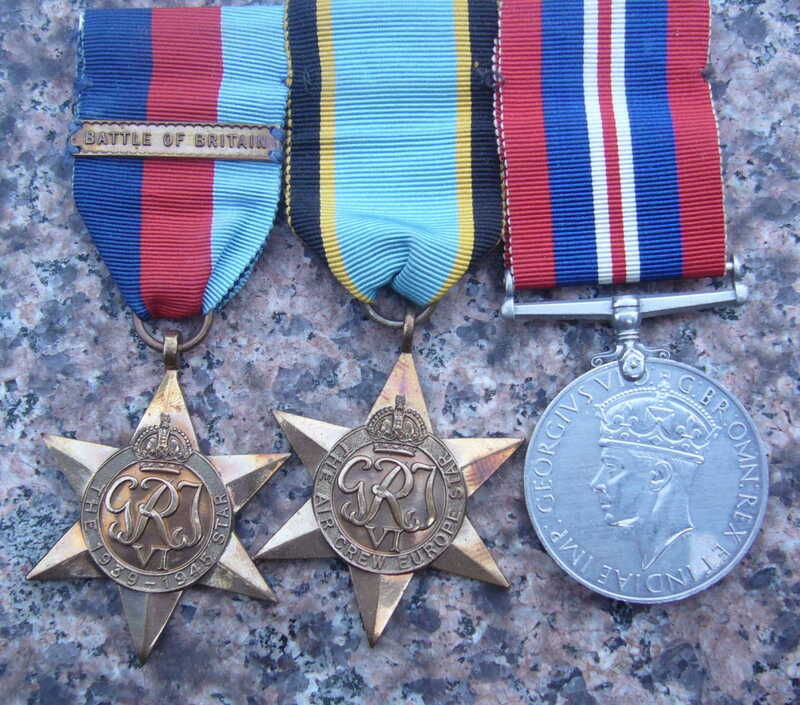 On the 23 April 1922 his sister Freda Gertrude was born; in the War she served in the RAF as a WAAF. 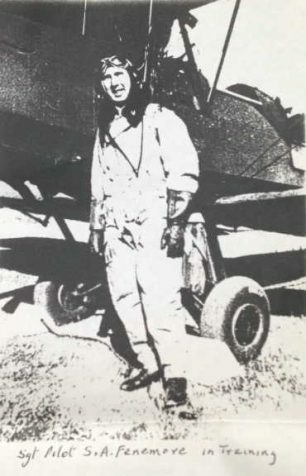 Stanley joined up with the RAFVR in February 1939 as an airman under-training pilot. He underwent elementary flight training at 24 Elementary & Reserve Training School (RFTS Sydenham), Northern Ireland (now the George Best Belfast City Airport). At this time the Fenemore family had moved from Liverpool to Northern Ireland. William, always known by the family as “Allen”, worked as a manager for Ranks Flour Mill and had been relocated to their mill in Belfast. 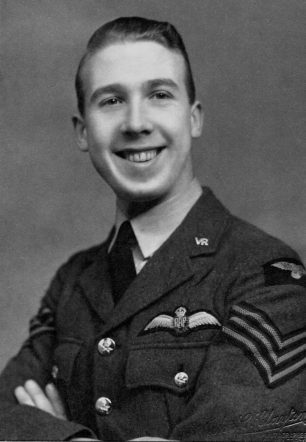 Stanley was called up from the Reserve on 1 September 1940 and attended Flight Training School at 2 FTS Brize Norton from 11 December 1939 to 18 May 1940. He moved on to 5 Operational Training Unit (OTU) at Aston Down in Gloucestershire on 19 May, where he converted onto Hurricanes, joining 263 Squadron at Drem in East Lothian, Scotland around 10 June. The Squadron had been all but obliterated whilst returning from Norway when HMS Glorious had been sunk by the Scharnhorst. Sergeant Pilot Fenemore was on the move again when he was posted to 219 Squadron at Catterick on 9 July 1940 and then to 245 Squadron at Hawkinge on 13 July. He flew his first operational sortie on 21 July, and his last operational flight with 245 on 26 September. By 30 September he was with 501 Squadron at Kenley and flew first operational sortie with them on 7 October 1940. During 15 October the Luftwaffe made a total of five fighter sweeps over Kent and Sussex. 501 Squadron were airborne early in the day to meet one of these and Stanley was in action over the town of Redhill in Surrey when, at around 8.15 am, he was attacked and shot down by Messerschmitt Bf109s. 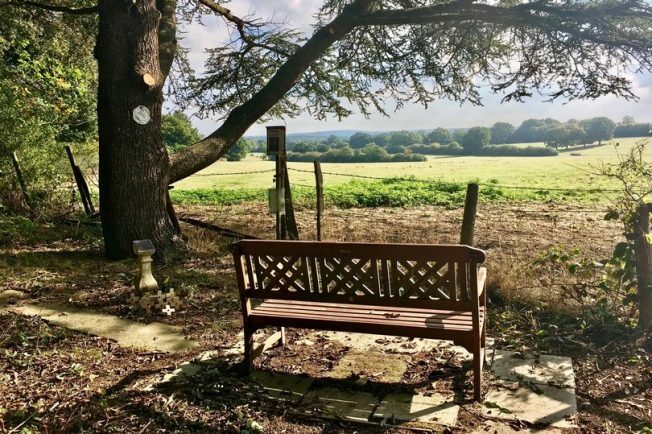 His Mk I Hurricane, V6722, crashed in Paygate Wood, Posterngate Farm, Godstone, Surrey. 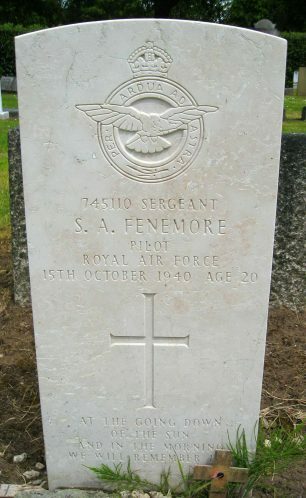 Stanley was one of six RAF airmen posted as killed or missing that day and, sadly, he fell into the former category. 20 years old he was buried in a family grave in Allerton, Liverpool. On New Year’s Day 1944 a small group of people gathered at the crash site to witness the planting of a 12-foot silver cedar sapling in remembrance of Stanley, next to a bronze plaque and a commemorative bench. The RAF was represented by Squadron Leader Basil Gerald “Stapme” Stapleton, DFC. 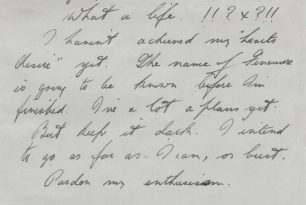 Stanley’s parents were unable to travel from their home in Belfast for the ceremony but his father had written a letter from Antrim Road on 30 December in which he said how much the family appreciated that “the folks at home have not forgotten the few”. The memorial site was restored and made safe for visitors in 2016 by local company Connick Tree Care, free of charge. 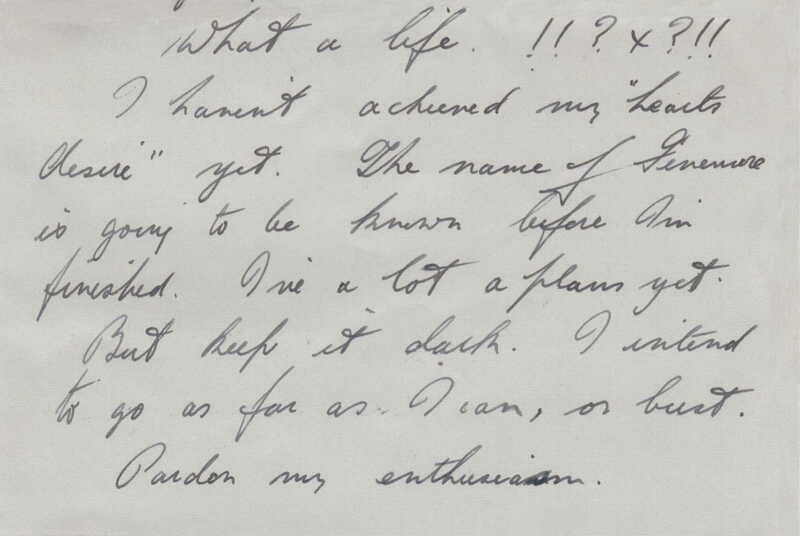 Note: With thanks and acknowledgements to Janet Carter, whose mother Wendy (née Fenemore) was Stanley’s first cousin, who helped in the compilation of this page and supplied all but two of the photographs used.